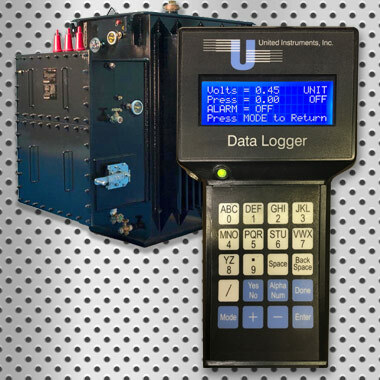 United Instruments is a technology company specializing in electronic design, systems integration and development. 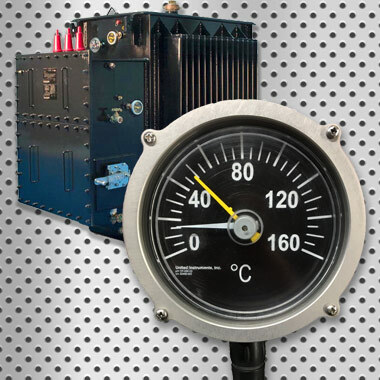 Our company’s expertise spans over twenty years in custom digital and analog applications for the utility and industrial markets. 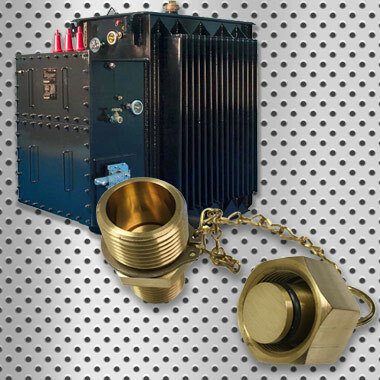 We have complete research and development capabilities with engineering and manufacturing personnel to produce final designs. We are also a full service Machine Shop. All of our products are manufactured in the USA. 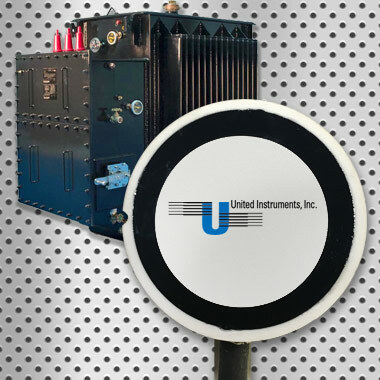 United Instrument’s family of instrumentation… everything else is measured against it. 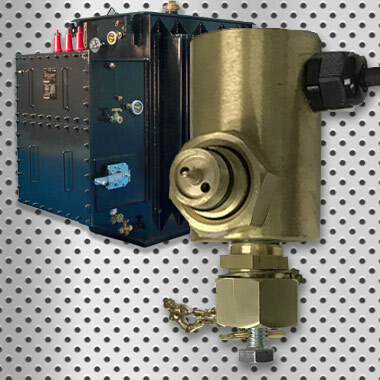 Oil sensor with range from 0° to 240° rotation. 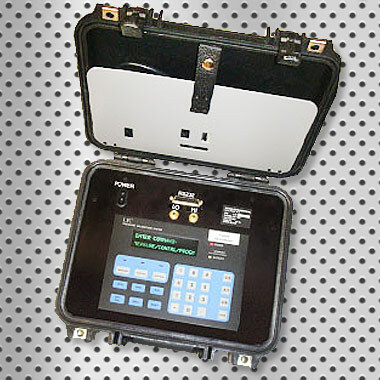 A durable regulated pressure calibration system for field work. 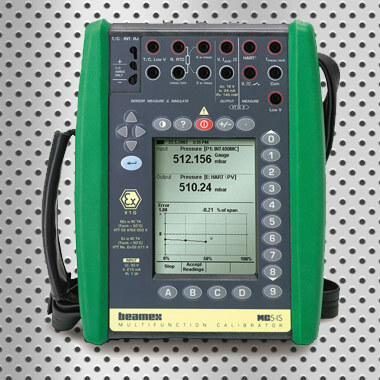 Measure pressure from – 2 to 20 PSI. Analog measurement range from 0° to 200° celsius. 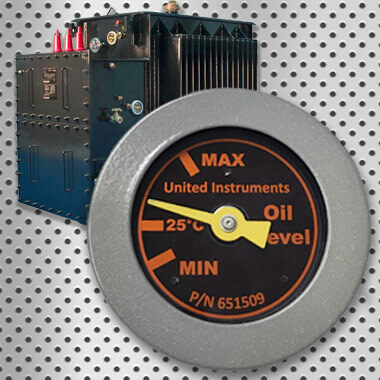 Oil Sensor with measurement range from 0° to 105°.